Seriously, guys and gals. It’s time to up your game! 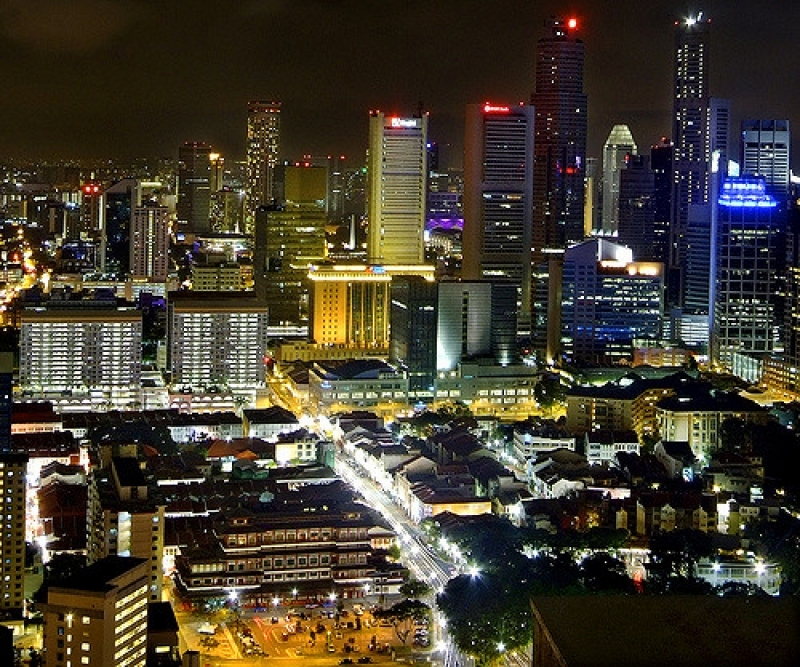 Singapore’s dating culture does get unimaginatively dull, doesn’t it? Everyone rarely has the time, money or energy to spice things up with adventurous date ideas. Of course, it doesn’t help that our red dot is so tiny, we’d run out of attractions to visit within a few months! When that happens, we often fall back on the oldest and easiest trick in the book – dinner and a movie. From the infatuated pair that’s perhaps too shy to maintain eye contact or awkward to hold a conversation for too long, to the seasoned long-term relationship that’s exhausted all other date ideas, we’ve come to see this dinner and movie routine as a failsafe formula. But you know what they say, old ways won’t open new doors. Before long, your date will probably become unimpressed with your lack of imagination. 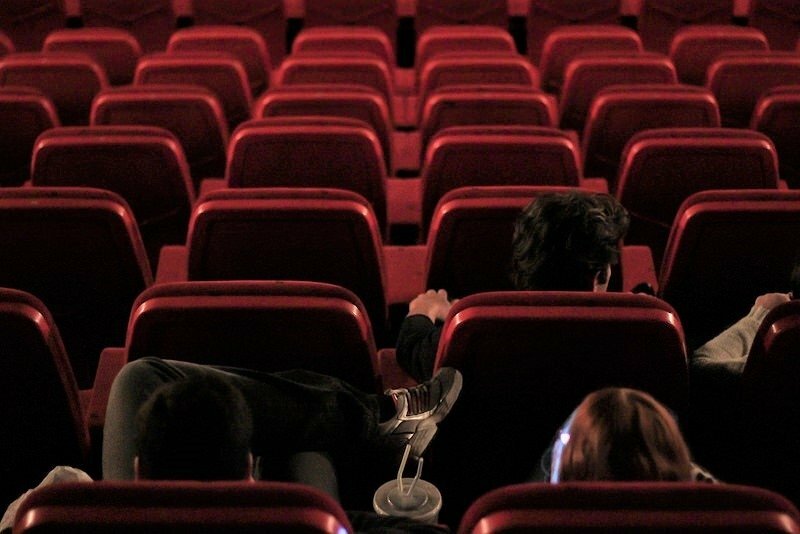 So how do you escape the drudgery of that same old “movie and dinner date” that might cause your relationship to peter out? You get creative, you get alternative, and you squeeze the most out of every pocket in Singapore. Here are 10 alternative date ideas that’ll significantly raise your game. Whoever said that late-night prawning and longkang fishing were only reserved for grey-haired and sleepy-eyed geriatrics? Say hello to ORTO , Singapore’s first ever multi-recreational park that is open to the public 24 hours a day. This newly refurbished space seamlessly blends it's rustic kampung charm with a modern finish chock-full of entertaining activities to fill your entire day and night. Test your agility somersaulting through the Katapult Trampoline Park and burn some rubber rubber at the Maximum Drift Karting Area before finishing the day off with drinks under the moonlight at Quench! Bistro & Bar. If you don’t want the day to conclude yet, there’s even prawning to enjoy! With the comprehensive selection of activities on offer, ORTO is one sure-fire way to forge new memories worth treasuring. Remember how, when you were a child, your parents would take you to the nearby kopitiam for breakfast? The all too familiar sight of the waist pouch bearing lady taking your breakfast order before serving plates of crumbly toast with various spreads, bowls of delicate soft-boiled eggs drizzled in soy sauce and cups of soothing beverages. Well, when was the last time you enjoyed such a “customary” breakfast? True to their roots, Heap Seng Leong stands out for their no-frills, traditional coffeeshop experience. Older couples will experience a major throwback, while Gen Y couples will feel as though they’re being whirled back in time together. 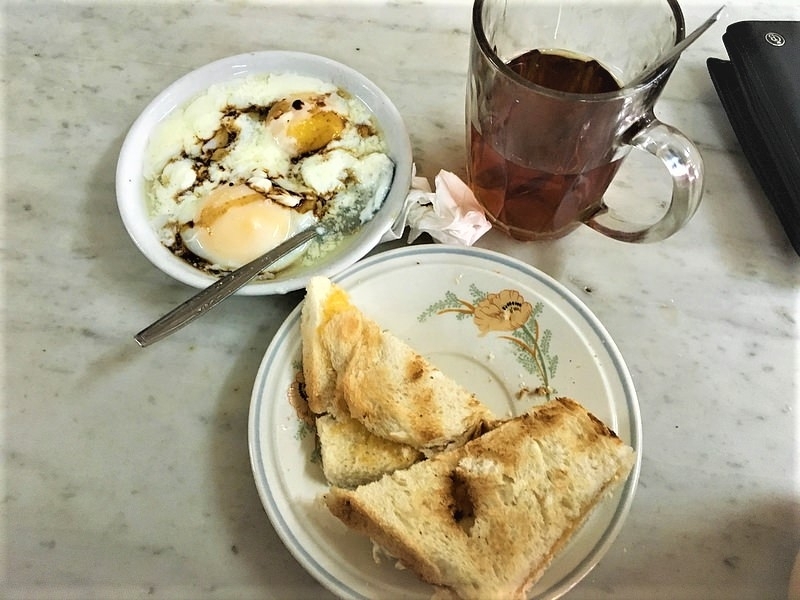 A glass of kopi gu you (coffee with melted butter; S$1.10) to wash down the toast (S$1.20) and soft-boiled eggs (S$1) is simplicity at its finest. An unwinding breakfast date here provides a refreshing change from the usual cafes and Starbucks outlets. Staycations are the latest rage for millennial couples. Not only can they accommodate your needs for a private escape with your significant other at reasonably affordable prices, they also provide a ton of instagrammable opportunities to feed your social media! But since they’ve become mainstream these days, hunt down the boutique hotels that provide the most alternative experience. M Social Singapore’s quirky but chic and modern loft-styled rooms ticks all those boxes – it’s an up and coming hotel, has creatively designed rooms, aND is super new (it’s only about a year old). 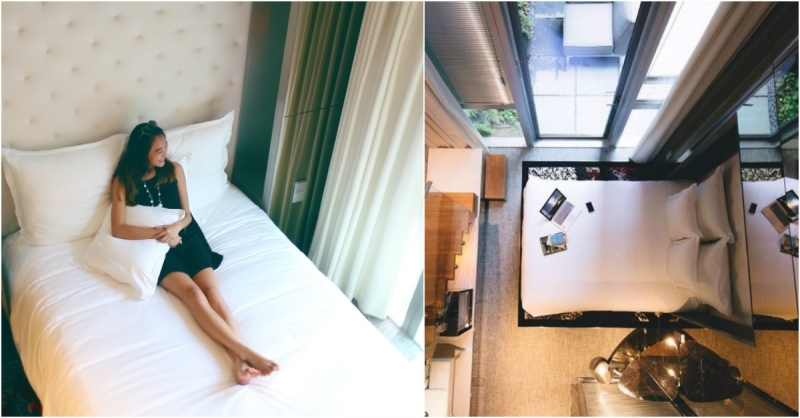 With rooms as cosy as the ones in the photos above, there’s hardly a better boutique hotel to snuggle up to your guy or gal with. 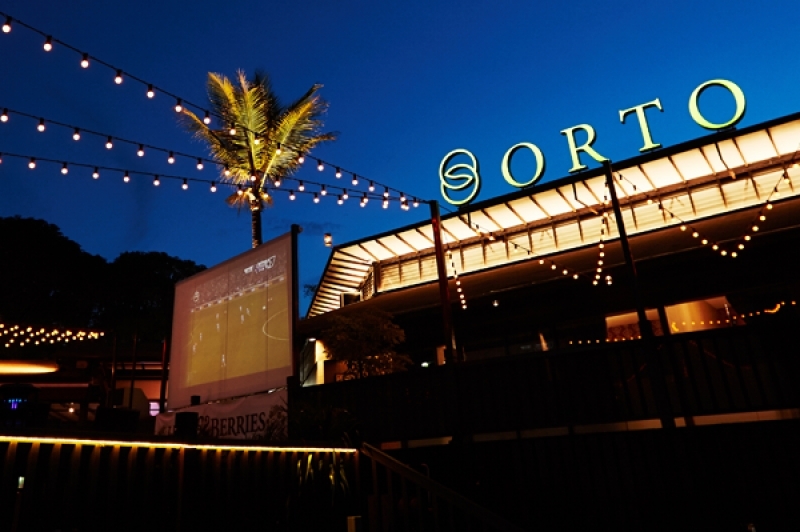 Tucked away in Clarke Quay’s periphery, M Social Singapore gives you the peace and quiet hardly anywhere else in Singapore affords, and yet is just a stone’s throw from the downtown action. Doesn’t the rooftop pool look so inviting for an afternoon splash? It’ll provide such a calming experience floating around whilst cocooned by the surrounding buildings. You can kickstart your day indulging in a complimentary breakfast for two. 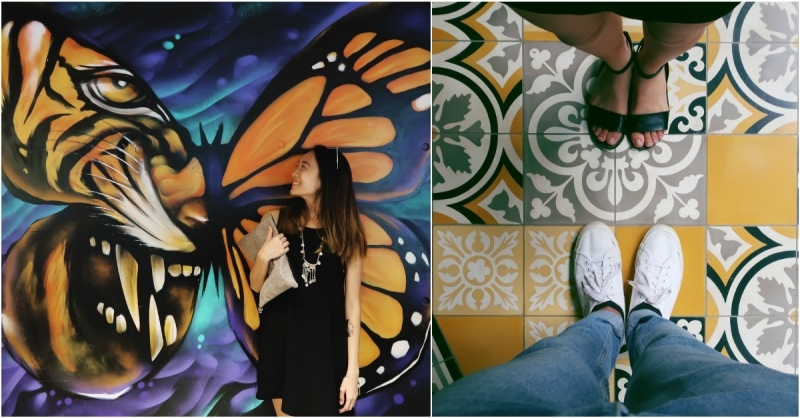 Don’t forget to go on an insta-hunt and snap lots of pictures at their artsy butterfly mural and striking Peranakan-styled tiles that line the exterior of the hotel. But with rooms that stylish and plush, we know you guys will have trouble even getting out of bed in the first place! Even better, check in on a Friday, Saturday or Sunday and enjoy 10% off your weekend staycation! On top of complimentary breakfast and free Wi-fi, have an additional 10% discount by simply ticking the box upon checkout to register as a My Millennium member. 20% off your next couple weekend staycation? Yes please! 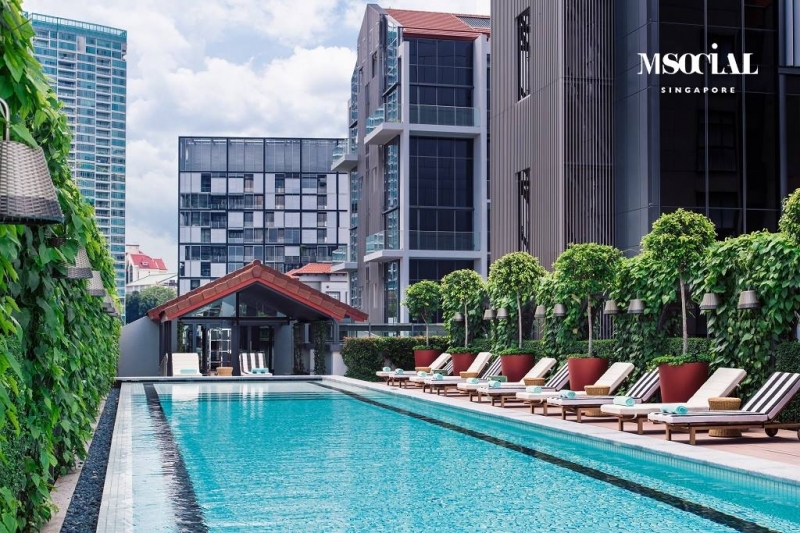 BOOK YOUR STAYCATION AT M SOCIAL SINGAPORE NOW! Even if you must buck to the trend and enjoy drinks together at a café, you might as well go for a more hipster but equally attractive option. 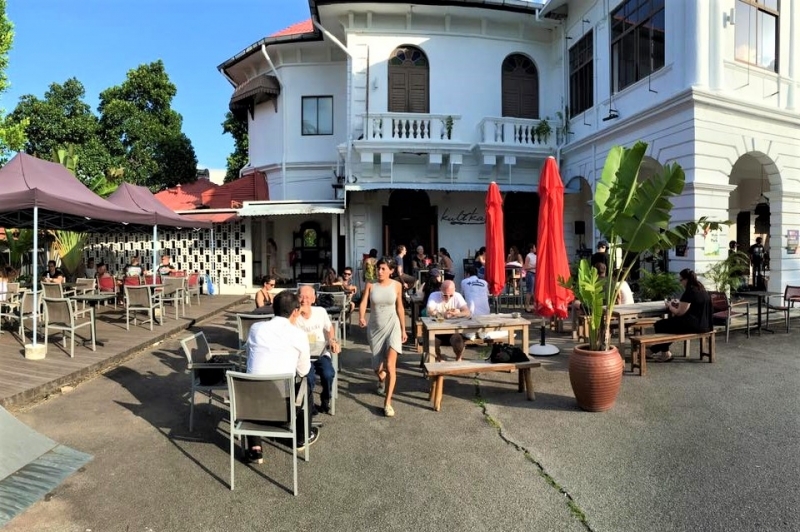 Housed in the white-washed shell of a Colonial-era mansion and surrounded by lush coconut trees, Kult Kafé is far away from the bustle of the CBD area and offers the perfect escape. You must try the Archipelagic craft beer and "Kult Julep" with rum, kaffir lime leaf and gula melaka. Kult Kafé o ozes quintessential chill vibes, and is a great alternative bar to indulge in unwinding drinks, good music and each other’s company. Orchard Road has become a cumbersome haunt for couples. I’ve no doubt that you’ve strolled through the same streets and identical shopping centres countless times before. But surely there’s a point when Somerset and its nondescript H&Ms and Uniqlos become unbearably tedious. One alternative can be Tekka Centre! 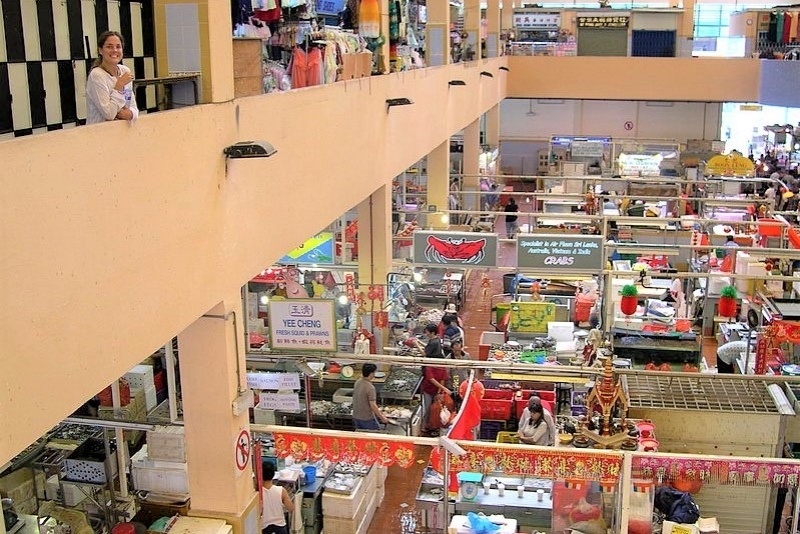 This Little India icon houses a chaotic wet market, thriving food centre and even a bevy of local shops all under one roof. For a rewarding dining and shopping experience at honest prices, Tekka Centre’s authentic local flavour will make for an utterly enriching couple experience. You can start off by strolling through the second floor’s meandering lanes that sell dazzlingly intricate traditional dresses, shoes and jewellery (boyfriends, take note!). They even sell retro memorabilia like vintage Bollywood vinyls. 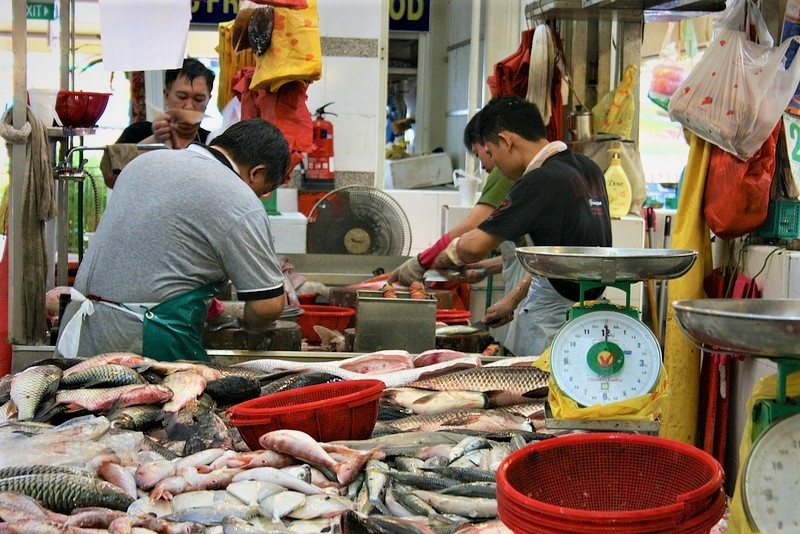 Thereafter, head downstairs to immerse in the bustling wet market scene, where lively fish mongers peddle their freshest catches. But one thing you must try at Tekka is the food! Yakader Nasi Briyani’s spicy briyani works up quite the sweat but remains a strong crowd favourite. Amidst the crackling kebab roasts, the centre whips up some of the most mouth-watering Indian dishes. If these don’t suit your fancy, you can also patron other famous stalls like 545 Whampoa Prawn Noodles and Heng Gi Goose and Duck Rice. If you’re a foodie couple or hunting for decent bargains, Tekka Centre definitely has to be on your bucket-list. Exploring new and unique experiences together can enrich your relationship, even when it comes to food! It’s definitely worth giving a shout out to the modern epicurean dining scene. Located by the lobby of M Social Singapore, Beast and Butterflies is slowly but surely making waves amongst foodies. It’s one thing to tuck into the delectable east-meets-west fusion cuisine, but a whole new level when you do so in the company of some impressively photo-worthy decor. 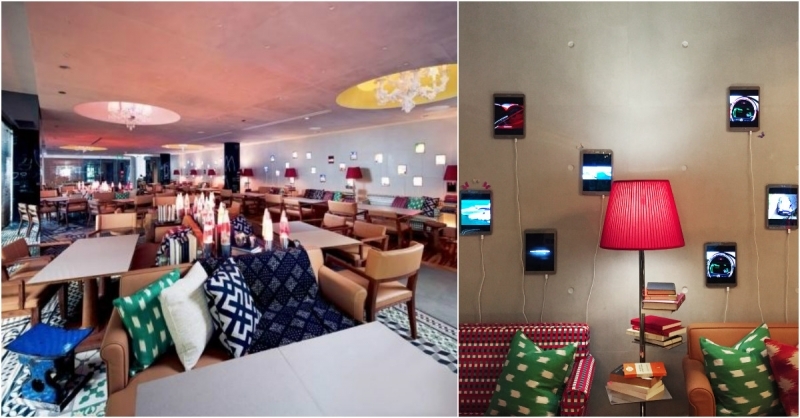 Ostentatious chandeliers, gooey retro lava lamps, gigantic condiment shakers and walls lined with iPads displaying eye-catching art slideshows just skims at the surface! All that to must-eats like Wooly Pork and Assam Goreng Beef Short Ribs whilst the groovy live music jingles on during the DJ Fridays and Band Night Saturdays (both 8pm to 1am). Bon Appetit! Instead of merely taking your partner to catch the latest cinematic thriller, why not go a step further and dare them to a thrilling real-life challenge in the hair-raising G-Max Bungy instead! 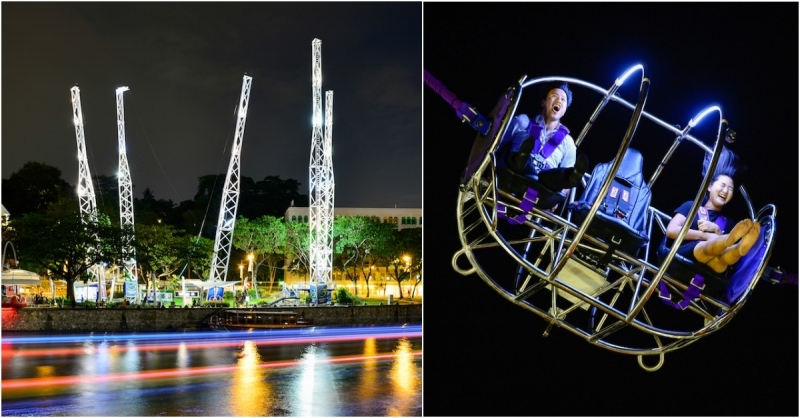 If you’ve been to Clarke Quay, then you’ve probably heard the stomach curdling screams of terrified customers from this contraption before. But have you ever mustered up the courage to give it a go? There are two rides to choose from: the G-Max Reverse Bungy and GX-5 Extreme Swing. The former catapults you to heart-stopping heights of up to 60 metres and is capable of hitting 5G acceleration force! The latter is a 50-metre nosedive where you’ll crash downward at over 120kph. Embarking on a crazy experience outside your comfort zones together can help breathe new life into your relationship, and perhaps even pave the way for even bigger adventures to come. Note: Unfortunately, the G-Max Reverse Bungy is currently closed for repairs. But fret not because it will open soon. In the meantime, the GX-5 Extreme Swing is still open for bookings here ! 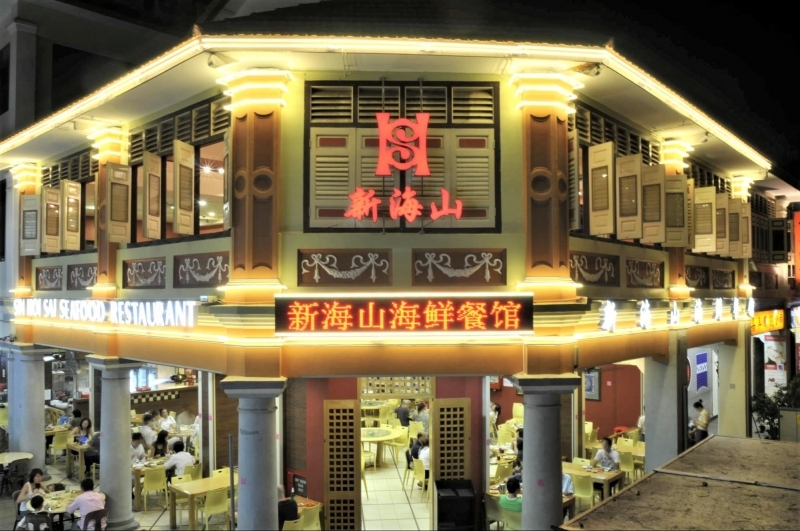 Tiong Bahru’s oldest restaurant, Michelin-starred Sin Hoi Sai , is one of Singapore’s best-kept secrets when it comes to amazing eateries. If you’ve not heard much about it before, that’s because Sin Hoi Sai has never actually released an official advertisement for itself. Yet, over thirty years on, it still maintains its illustrious reputation for serving scrumptious food with a speed, preciseness and freshness akin to the guile and craft of a martial arts master. Beyond menu mainstays like the black pepper and chilli crabs, it also makes for a savoury “zi char” supper. Though on the pricier side of things, it’s always worth showing your affection by occasionally treating your dearly beloved to some really, really good food. 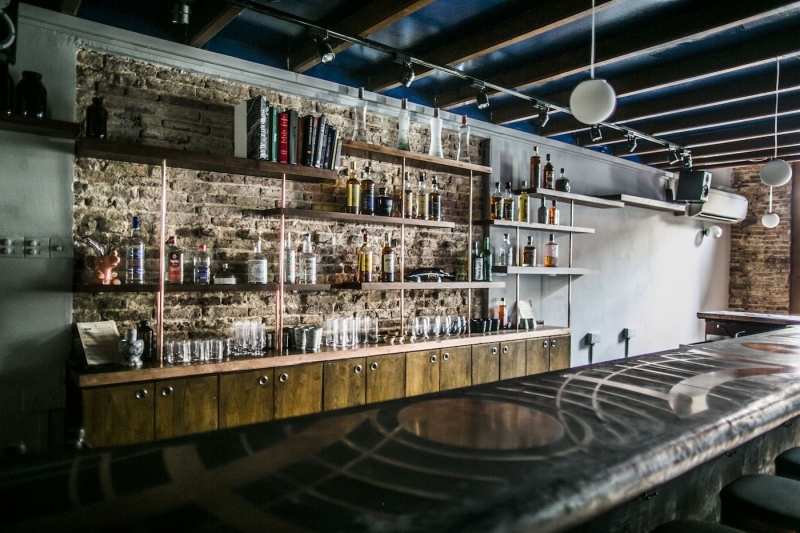 Just like its namesake, Tribe Native is a cocktail bar with a steadfast dedication to remain true to home and the heart. They concoct scintillating drinks using intrinsically regional ingredients like pink jasmine, weaver ants, turmeric leaves, cinnamon and tapioca. The new kid on the block along Amoy Street, an area known for its diverse array of varying cocktail joints, Tribe Native isn’t just your run-of-the-mill establishment. With weathered-looking ceramic mugs and a bar counter that resembles the contours of a traditional boat, the bar comes alive with a character of its own. When it comes to the drinks, it doesn’t disappoint. Strong mixes like Thai rum with aged sugarcane, tapioca and soursop topped with ants on a frozen basil leaf taste as good as they sound! Sometimes, it’s good to take a step back to appreciate the little things. With your partner right by your side, and nothing but the cool evening breeze sifting through your hair and the dazzling cityscape for a view, you can’t ask for a more intimate affair to enjoy each other’s quiet companionship. 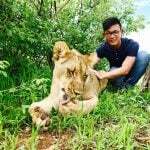 But unlike all those conventional sightseeing spots around Singapore, try the [email protected] on for size. Did you know that this towering skyscraper is actually a public residential development? It’s hard to, given how it looks very much like a luxurious upmarket condominium! For just a meagre S$6, you can access the complex’s 50th storey skybridge for an unrivalled vista of Singapore’s bustling city district. With the kaleidoscope of exciting colours from the Marina Bay area amidst a sea of flickering golden yellow office lights, all you need is your special someone by your side. So the next time you plan for a date, it won’t hurt to be a little more adventurous. Don’t be content with just that usual “dinner + movie” formula. Yes, it’s simple and modest, but also criminally mundane! Instead, be bold and surprise your partner with something quirky and different. Walk the road less travelled and explore the unexplored together. They’ll definitely appreciate the effort, I can guarantee you that. Brought to you by M Social Singapore.